The different tones that Menza manages to obtain through controlling his embouchure, jaw, and throat, are simply amazing. It really should make players who are constantly in pursuit of gear in a effort to obtain the sound, sit back for a moment and think. 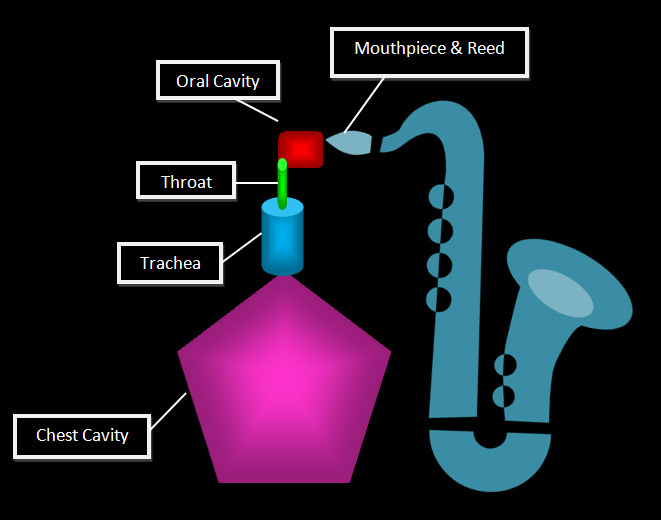 Our internal shape, our lung capacity, and the breathing techniques we use: these are some of the key originating factors that will determine the sound that will eventually come out of our horns. 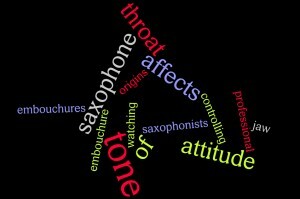 As the air travels through our throats, and through our oral cavity, those internal structures further effect the sound. As the air leaves our mouth, our tongue, and what we do with it, our teeth and the shape of our bite, our lips, and the embouchure we use, all will—to a great degree—determine the sound we have. 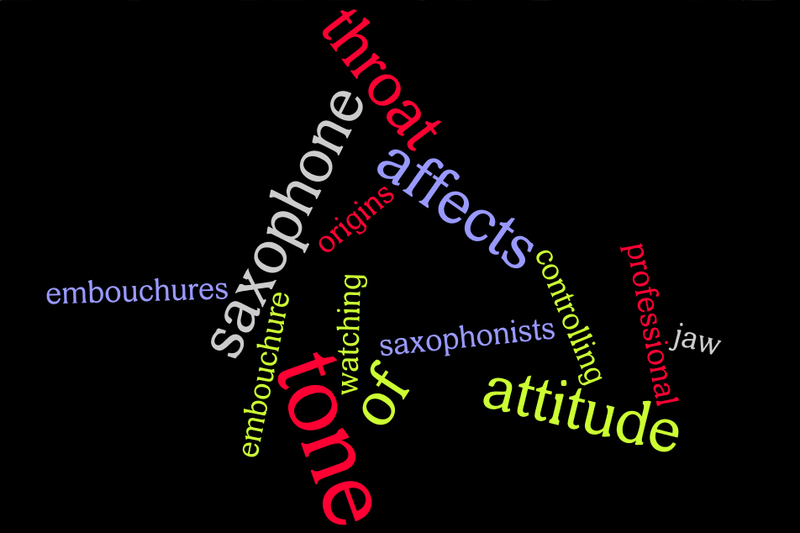 …the further you get away from the origin of the tone, the less tinkering, or making changes to gear, is going to have an effect on your saxophone tone. So before we all rush out and drop our hard-earned money on more gear, we could learn a lot from this video. If we change our approach to the way we play the horn—our attitude—then we can change the tone that we get from our instruments. Don Menza learned this by going to see live performances of the great saxophonists of the day, and watching what they did with their throats, jaws, and faces. Today, we have the advantage of having a variety of media sources to draw from, without having to leave the comfort of our home. We have many more opportunities than Menza ever had to see what the greats of not only today are doing, but what the greats of yesterday did, to obtain their tone.